Product prices and availability are accurate as of 2019-04-20 01:35:59 UTC and are subject to change. Any price and availability information displayed on http://www.amazon.co.uk/ at the time of purchase will apply to the purchase of this product. 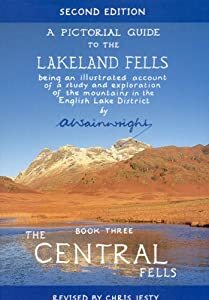 This sensitive update of the famous Wainwright Pictorial Guides to the Lakeland Fells was the outcome of much walking by Chris Jesty, updating where essential the details of the walks reflecting alterations in the landscape since they were written half a century ago. 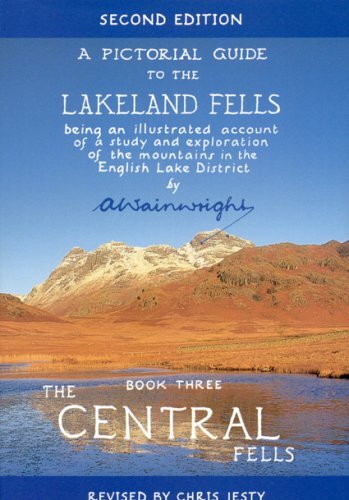 In so doing he has kept the distinctive quirky Wainwright style the same.